Sculpture by the Sea is pleased to announce Aqualand Australia as the new Principal Sponsor for the annual outdoor exhibition at Bondi from 20 October to 6 November 2016. The three year sponsorship is the most significant in the exhibition’s history and will support the continued growth of the Bondi event. As part of the sponsorship, the $60,000 Aqualand Sculpture Award will be awarded to an exhibiting artist at the media launch and opening day of the exhibition. The sculpture will also be placed for permanent public enjoyment in Sydney. 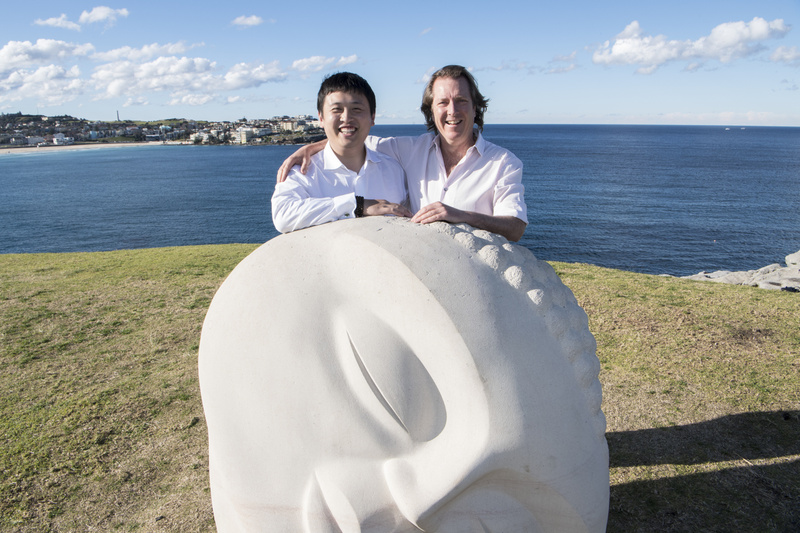 Mr Jin Lin Managing Director, Aqualand said it’s very exciting and a great privilege to be invited to be the Principal Sponsor of Sculpture by the Sea, which is such an iconic annual event in Sydney. David Handley Founding Director, Sculpture by the Sea said: “The Aqualand sponsorship is wonderful news for Sculpture by the Sea, Bondi. To have Aqualand join us for three years to help us stage Sculpture by the Sea, Bondi as a free exhibition, while enabling the placement of three sculptures for permanent public enjoyment over the next three years is a very significant act of corporate philanthropy for the people of Sydney and its visitors”.